Scythe introduces the new super slim Slip Stream 120mm SLIM. 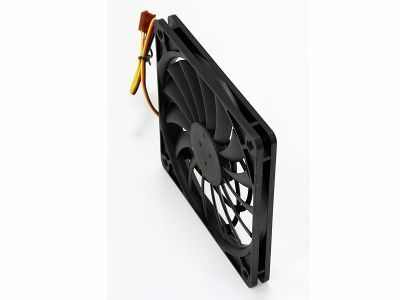 With a thickness of 12mm this fan needs only half of the space that a regular 120 mm fans uses. 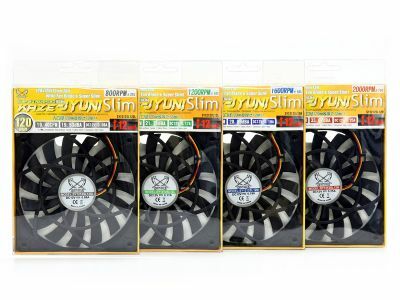 Slip Stream 120mm SLIM case fans are designed to fit into HTPCs and PC cases with limited space where a normal case fan with 25mm thickness cannot be mounted. 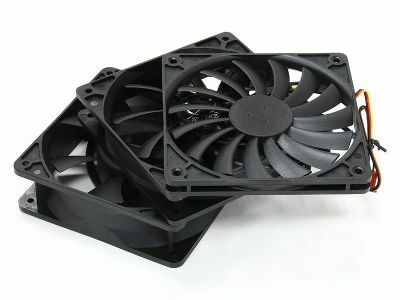 It is possible to use these fans as a substitute for normal 120mm fans for CPU and VGA Coolers as well. Scythe introduces the new super slim Slip Stream 120 mm SLIOM. 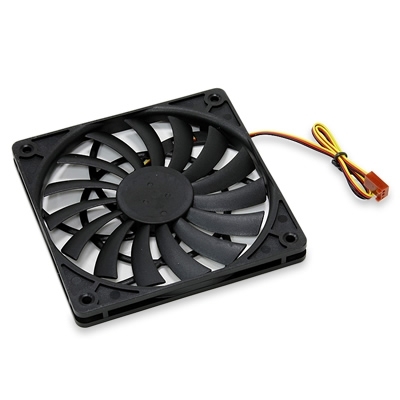 With a thickness of 12mm, this fan needs only half of the space that a regular 120mm fans uses. 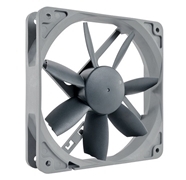 The new Slip Stream 120 mm SLIM is a consistent further development with all the improvements of the original Slip Stream 120 mm fans such as high airflow at low noise level and all this with only 12mm thickness. 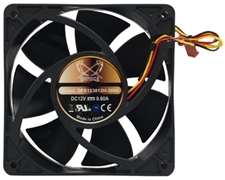 The Slip Stream 120mm SLIM fan can be used as a normal case fan, a replacement for CPU coolers, as well as, for VGA coolers. 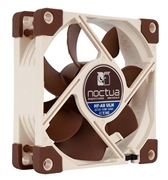 Where ever there is not enough space for a regular 25 mm fan, the new 12mm Slip Stream 120mm Slim will fit.